Emerging Markets ESG Case Study of Kimberly-Clark de Mexico; the benefit of stakeholder engagement. 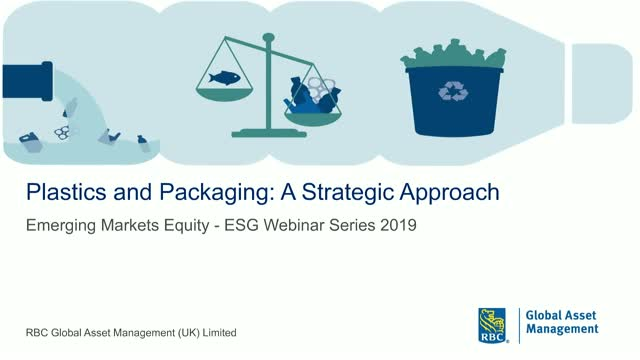 Please join Guido Giammattei, Portfolio Manager, RBC Emerging Markets Equity as he looks as the ESG credentials of Kimberly-Clark de Mexico, with a particular focus on stakeholder and employee engagement. Emerging Markets ESG Case Study of Marico; the importance of supplier relationships. Please join Christoffer Enemaerke, Portfolio Manager, RBC Emerging Markets Equity as he looks as the ESG credentials of Marico, with a particular focus on the importance of building and supporting supplier relationships. Emerging Markets ESG Case Study of Hanon Systems; positioned to benefit society. Please join Veronique Erb, Portfolio Manager, RBC Emerging Markets Equity as she looks as the ESG credentials of Hanon Systems, with a particular focus on the environment. Join Richard Farrell, Portfolio Manager from the RBC Emerging Markets Equity team as he discusses ESG: A Country View – examining the environment of a country to view the impact of a company’s long term returns and sustainability. Moderated by Isabella Stanbrook, Sustainability/ESG Consultant at Sancroft.